One method doesn’t meet all the needs – Families’ needs are as diverse as the children’s. Is that considered when we try to engage parents with their child’s learning? Recognising research that states, the quantity and quality of parent participation are a major contributor to maximising brain growth and future life choices, spark has increased support for practitioners, designed to escalate parental involvement via on-line participation with spark. All the spark features bring the interested parties together and create dialogue and trust. Parents are enabled via the software to work alongside, or with the setting, depending on the settings expectations and willingness from the parents’ perspective. 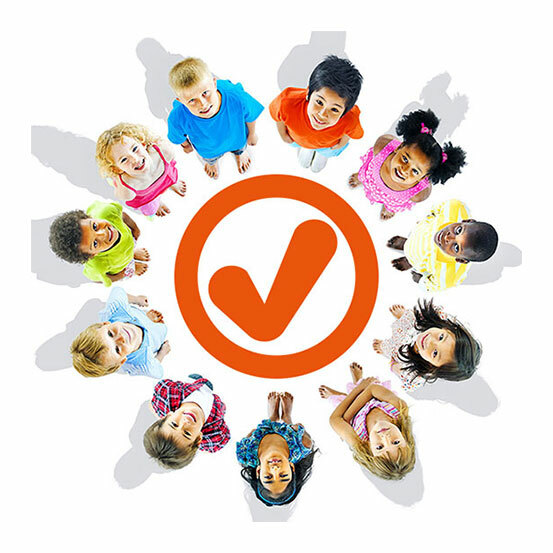 Supportive for the provider’s team, spark considers individual interests and needs of each child. Spark provides a mixture of features to meet parents’ needs in initial and future engagement; to intensify interest in taking part in their child’s learning and development. Spark is the tool to hook them, appropriately, into taking part. There are five spark elements/features; sparkESSENTIAL/sparkPRO, containing sparkLINK, sparkDIARY, spark@HOME and there is even software parents can use before they begin a setting! Plots naps, feeds, changes, etc..